2 images. 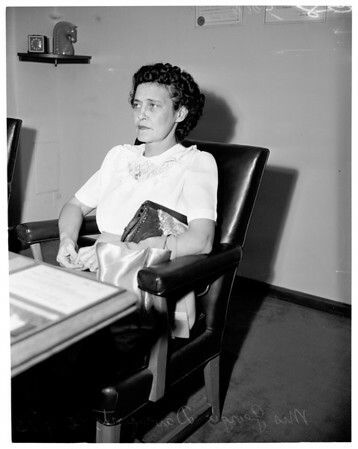 Paternity suit, 7 September 1951. Mrs. Georgia Davenport -- 42 years.